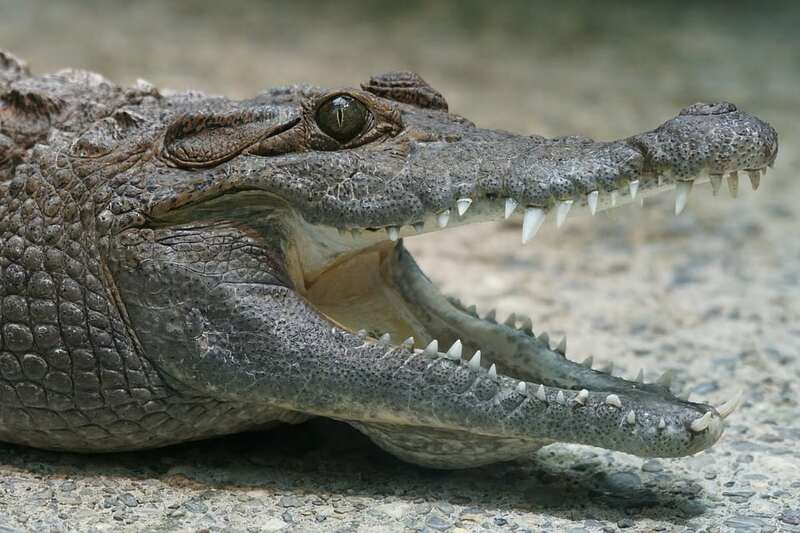 A 12ft crocodile which wandered into a religious temple was ejected by villagers – who wrestled it out with their bare hands. The croc walked into the Hanuman temple in search of food after drought caused the nearby Krishna River in southern India to dry up. So locals in the village of Sonna teamed up to evict the unwanted tenant – using ropes and pieces of wood to tie up the beast. Luckily the reptile was exhausted by a lack of food and water and did not put up a fight. Previous PostWatch – Couple’s home invaded by a…racoon!